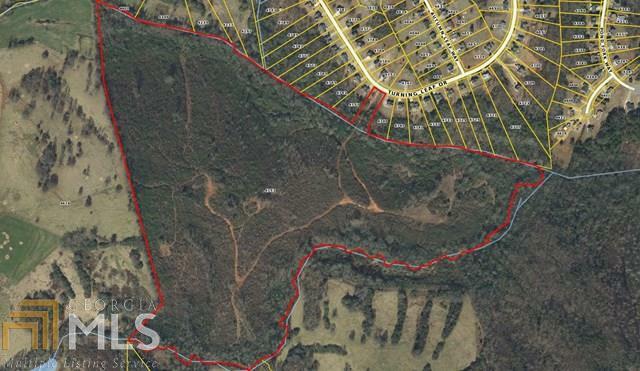 94+- ACRES IN EAST HALL AREA. MOSTLY OPEN LAND WITH STREAMS AND VIEWS. PROPERTY WAS TO BE PHASE III OF SILVER LAKE SUBDIVISION. COULD BE USED AS HUNTING OR RECREATIONAL TRACT. PROPERTY CURRENTLY ENROLLED IN CONSERVATION TAX USE PROGRAM.